The House of Representatives Committee on Tertiary Education and Services is considering bills for the establishment of nine new tertiary institutions across the country, just as the lawmakers move to amend the Acts establishing six existing ones. Federal Polytechnic, Abriba (Abia); Federal University, Birnin-Kebbi (Kebbi). 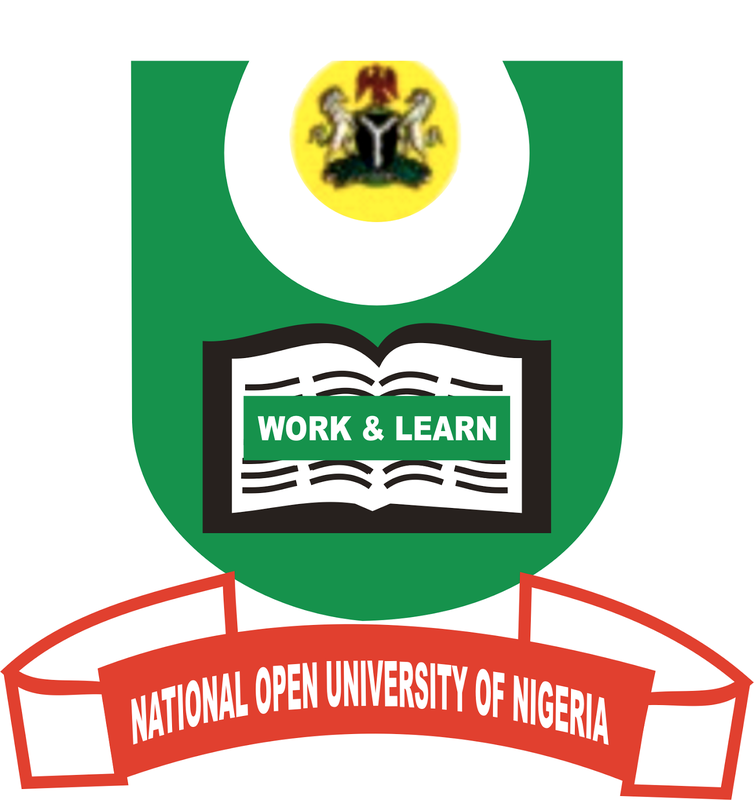 National Institute for Education Planning and Administration (Nigeria). National Open University of Nigeria (NOUN). “However, the tertiary institutions in the country cannot adequately accommodate the quests for admissions by Nigerians, which calls for more to address the protracted problem,” the Chairman said. In his submission, President of the Academic Staff Union of Nigerian Universities (ASUU), represented by Prof. Biodun Ogunyemi, expressed concern over the state of tertiary education in the country, especially the grossly inadequate funding, which calls for drastic action. “My heart is heavy that we want to establish new universities when nothing is being done about the existing ones. The Federal Government is considering the imposition of tuition fees when most Nigerians cannot afford three meals a day, and you are talking of new universities,” the ASUU boss queried. But Uzoma Nkem-Abonta (PDP, Abia) countered ASUU, insisting that federal character demands that all states should be entitled to a federal polytechnic and shutting some states out of it would amount to abuse of equity. Nkem-Abonta’s position was also shared by the Tertiary Education Trust Fund (TET-Fund) and the National Board for Technical Education (NABTEB), whose officials lauded the move for new tertiary institutions. “NABTEB is fully in support and even canvass that every state in Nigeria should have a federal polytechnic to enhance technical education, industrial dev and employment generation,” a NABTEB official said.